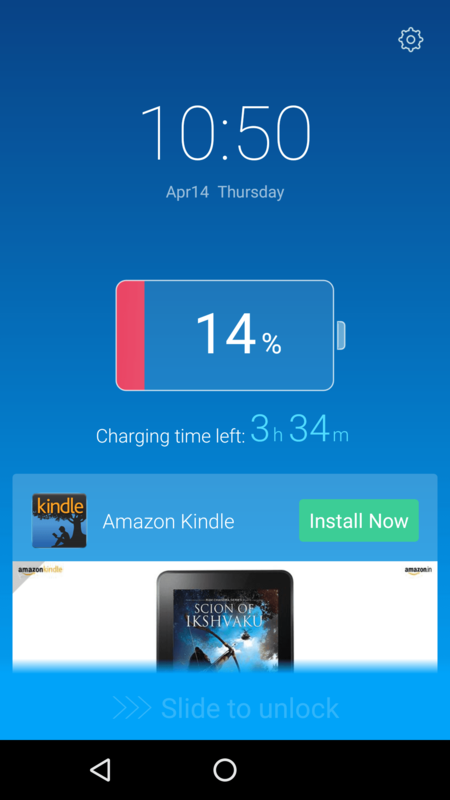 Are you seeing a charging screen with an advertisement while your Android device is charging? It could be possible that your device is installed with a malicious app (Ahh! sometimes even genuine apps) that might be pushing ads. When you download and install an application from Google Play or from a third party app store, they might be sometimes pushing annoying ads. If you see Ads on your Lock screen or charging screen, then check if you had installed one of the below apps. Do you have Opera Mini installed? The recent update of Opera (Oct 2017) will enable a feature called “Lockscreen news”, which will silently push ads along with latest news on Lockscreens. Do you have Turbo Cleaner or Fast Cleaner apps installed? These apps comes with a feature called “Super Locker” that display ads on Lock screen & home screen. Do you have Clean Master app installed? The app comes with “Charge Master” option that pushes ads on charging screen. Click here to disable it. Do you have TrustGo installed?. The most scary thing is, sometimes even the genuine app might be pushing such ads – seriously, TrustGo – one of the most rated Antivirus and Mobile security app was the culprit in my case. Yes, my phone started showing some annoying charging screen with an Ad whenever the device was plugged into the power socket. I tried to google the issue and read few posts in Android forums that were mostly talking about Clean Master app that recently starting pushing adwares. But I didn’t have even a single cleaning app installed, but the real culprit was TrustGo app. 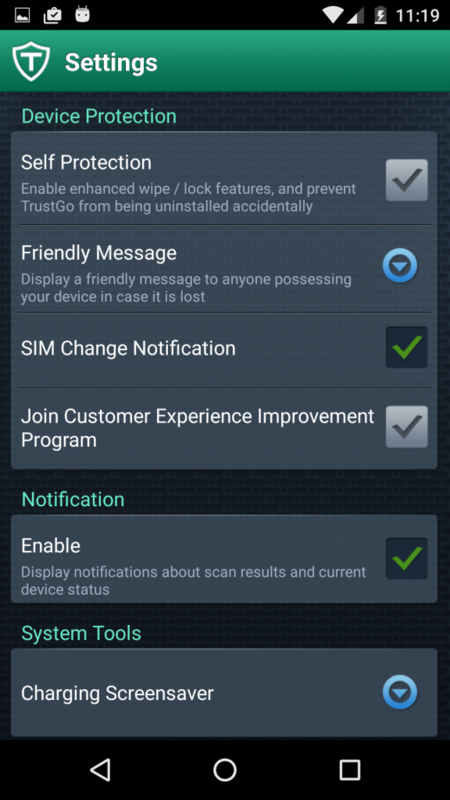 If you have TrustGo Antivirus and Mobile security app installed, then here’s how you can remove the setting that shows a new charging screen with an advertisement linking to Facebook, Amazon etc.. Step 1: Launch the TrustGo app. Step 2: Tap on Settings > Charging Screensaver at the bottom. Step 3: In the “Charging Screensaver Settings” screen, uncheck “Charging Screensaver”. The option promises to speed up charging by 20% and protect your battery, but it didn’t make any difference while charging my phone. So just go ahead and disable it. 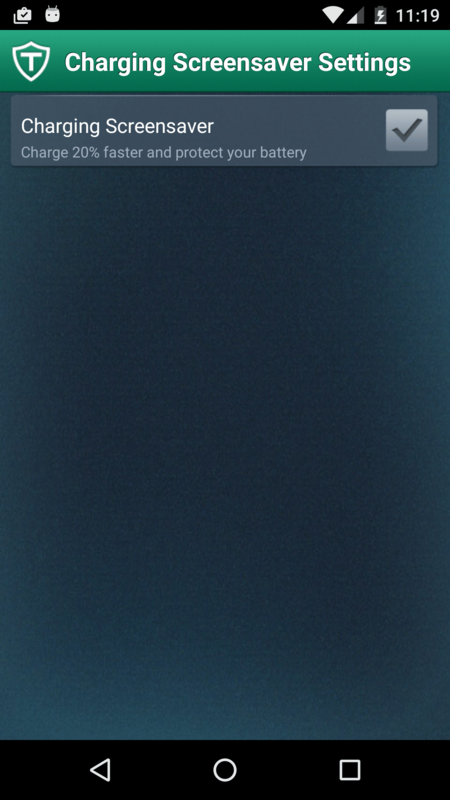 TrustGo app might have some useful features, but this Charging Screensaver is simply annoying and it deserves to be in trash. That’s it! You might want to disable Ads displayed on Lock screen by applications such as Turbo Cleaner and Fast Cleaner. Opera Mini displays Ads on Lockscreen & charging screen. Here’s how you can disable it. There’s even easier solution, simply press uninstall and never touch garbage apps like those again.